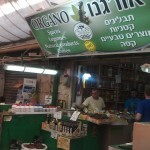 This store, Organo Spices, is located in the Iraqi Shuk area of Jerusalem’s Machane Yehuda. The sign clearly displays the logo of Badatz Beit Yosef. I checked and the store is NOT under the badatz and when I went in and asked to see a teudat hechsher, I was shown a number of shipping documents. It appears the store does not have a hashgacha from any agency. In short, as you should know by now, there is no substitute for a valid teudat hechsher. The badatz assures me it will be addressing this matter in an expeditious fashion. Posted on August 6, 2012 by JKN Israel. 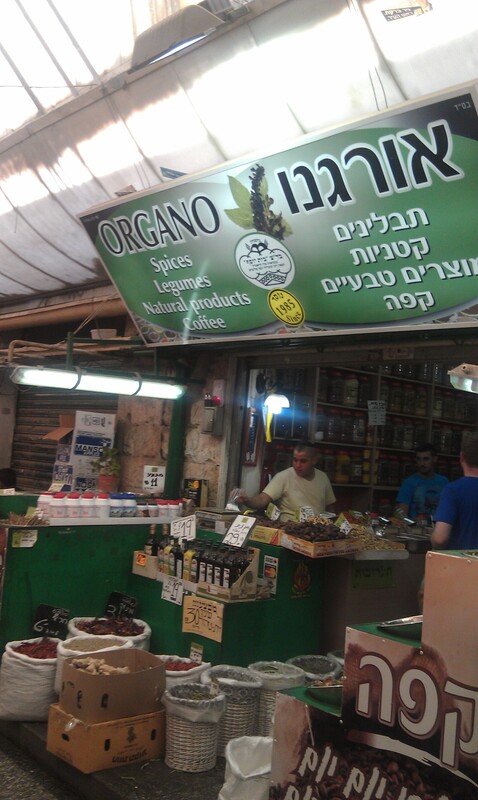 This entry was posted in JKN Alerts, Machane Yehuda - The Shuk. Bookmark the permalink.